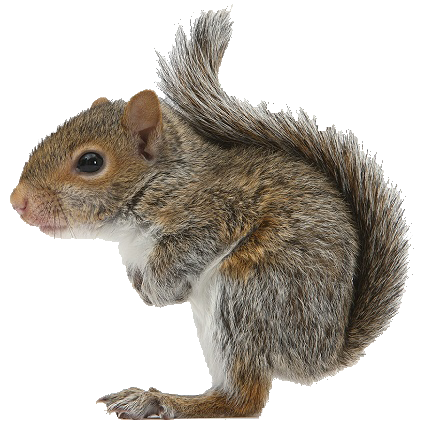 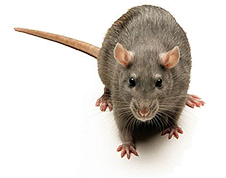 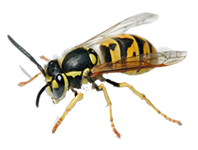 Pestline have been providing a professional Pest and Vermin control service in London and Kent for 25 years. 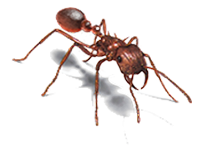 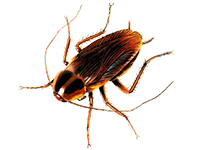 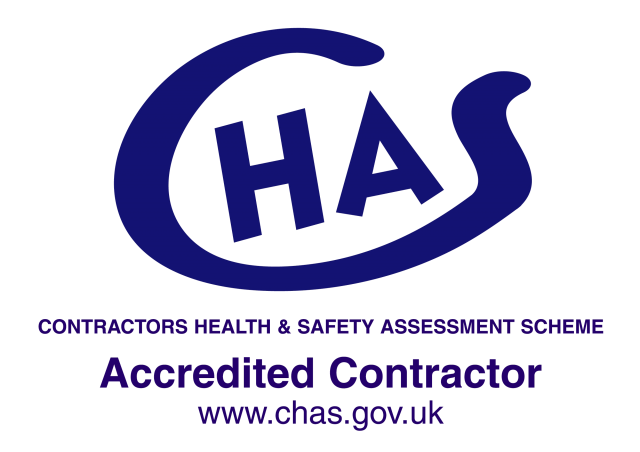 Established in 1985 we offer a Pest Elimination and Pest Riddance Service to Residential and Commercial clients. 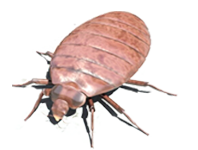 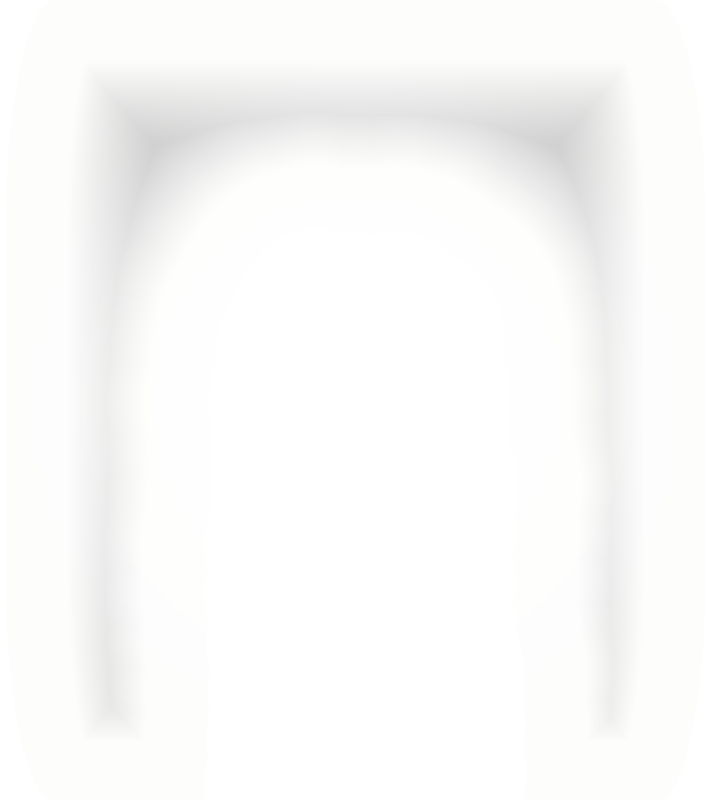 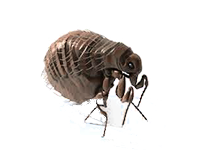 We have the experience and knowledge to assist you in whatever Pest problem you are experiencing.